From Wikipedia, the free encyclopedia. 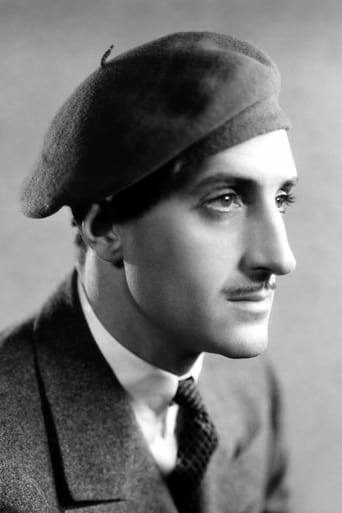 Sir Basil Rathbone, KBE, MC, Kt (13 June 1892, Johannesburg – 21 July 1967, New York City) was a South African actor. He rose to prominence in England as a Shakespearean stage actor and went on to appear in over 70 films, primarily costume dramas, swashbucklers, and, occasionally, horror films. He frequently portrayed suave villains or morally ambiguous characters, such as Murdstone in David Copperfield (1935) and Sir Guy of Gisbourne in The Adventures of Robin Hood (1938). His most famous role, however, was heroic—that of Sherlock Holmes in fourteen Hollywood films made between 1939 and 1946 and in a radio series. 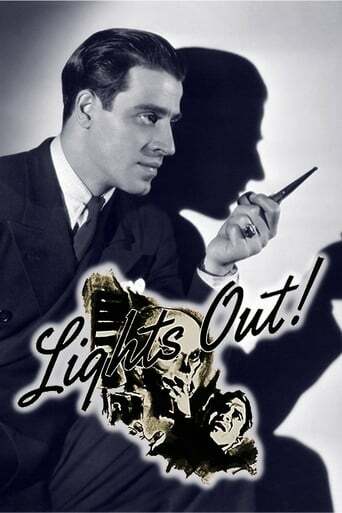 His later career included Broadway and television work; he received a Tony Award in 1948 as Best Actor in a Play. Description above from the Wikipedia article Basil Rathbone, licensed under CC-BY-SA, full list of contributors on Wikipedia.